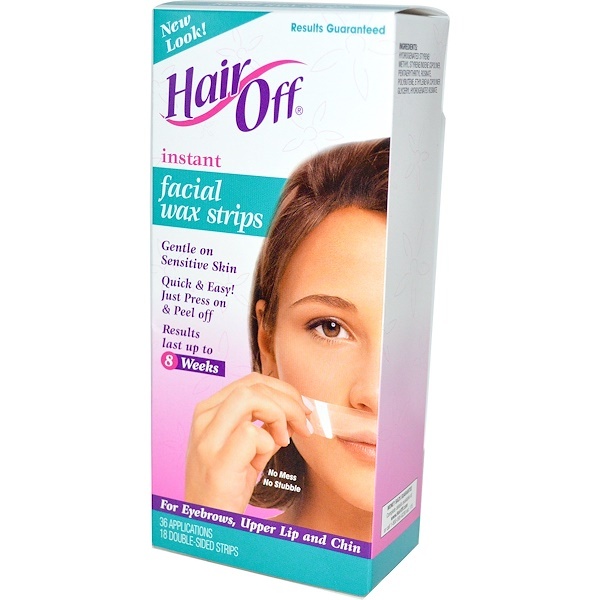 This is it: The revolutionary all-natural treatment that makes traditional hair removal products a thing of the past. Say goodbye to nicks, stubble and harsh odors and discover the secret of millions of women around the world. 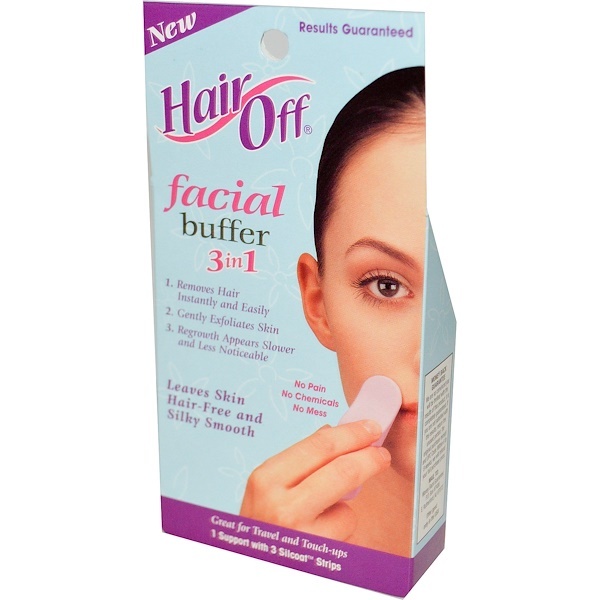 Unlike painful waxing, razors or harsh chemicals, the Hair Off Remover Mitten gently massages away unwanted hair, exfoliates your skin and leaves it feeling silky and smooth. Best of all, with our specially formulated SilCoat finish, hair regrowth appears slower and less noticeable. Take it anywhere for quick and easy touch-ups between hair removals. 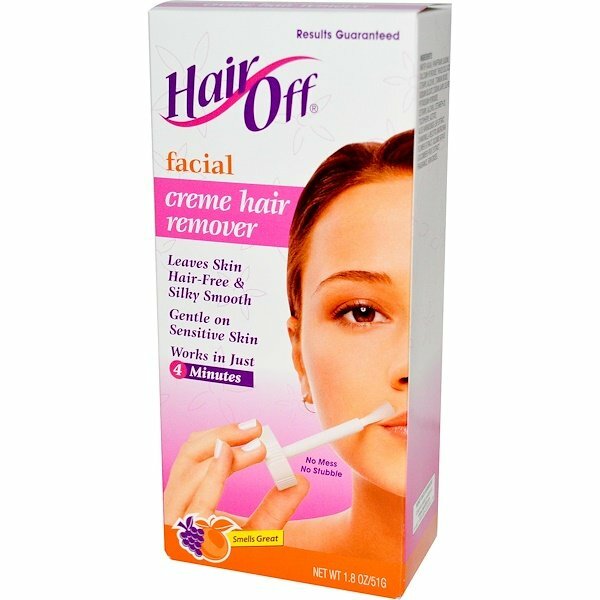 Get perfect, smooth skin the easy way with Hair Off Remover Mitten. 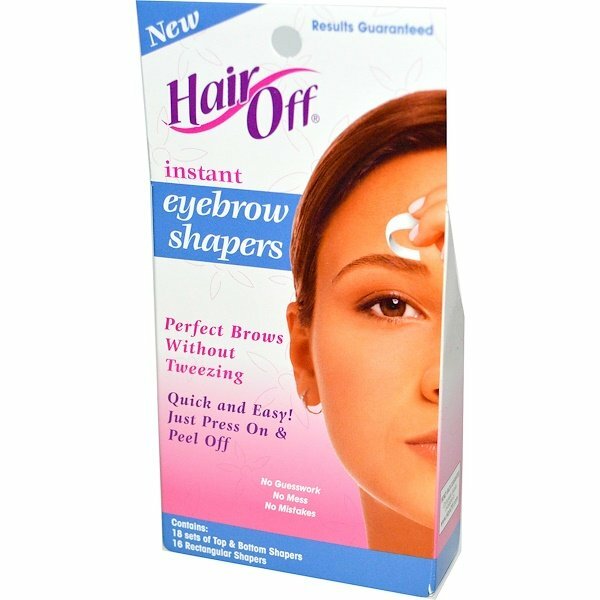 Before Using: Read enclosed directions, warnings and caution statements carefully and completely before using to avoid irritation. With hand inside mitten, gently massage a small area of skin. Alternate between clockwise and counterclockwise motions without lifting the Mitten off the skin. Leaves legs hair-free and silky smooth. 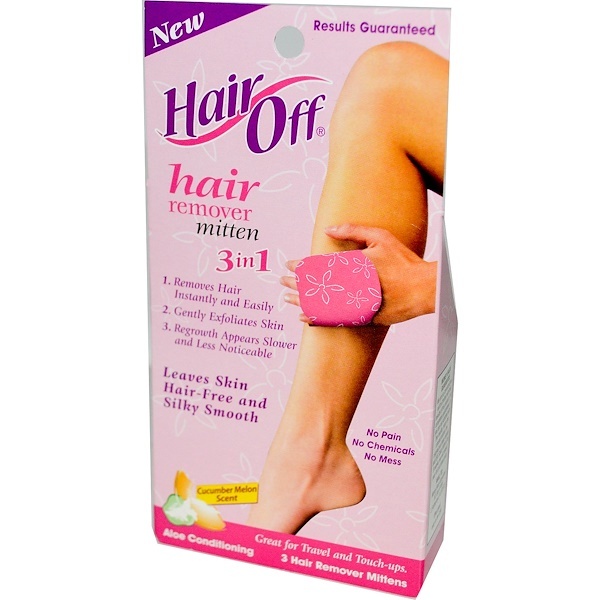 One Mitten removes hair from both legs 1-2 times depending on hair thickness. Силикаты, сок листьев алоэ barbadensis, ароматизатор. Caution: Excessive rubbing may cause abrasions to the skin. Please use carefully. Do not stroke up and down or apply too much pressure. Do not use near eyes. Do not use over rashes, irritations, sunburn, peeling or broken skin. If irritation occurs discontinue use. Keep away from children.